Young and ambitious DJ from the heart of Europe the city of Kiev. 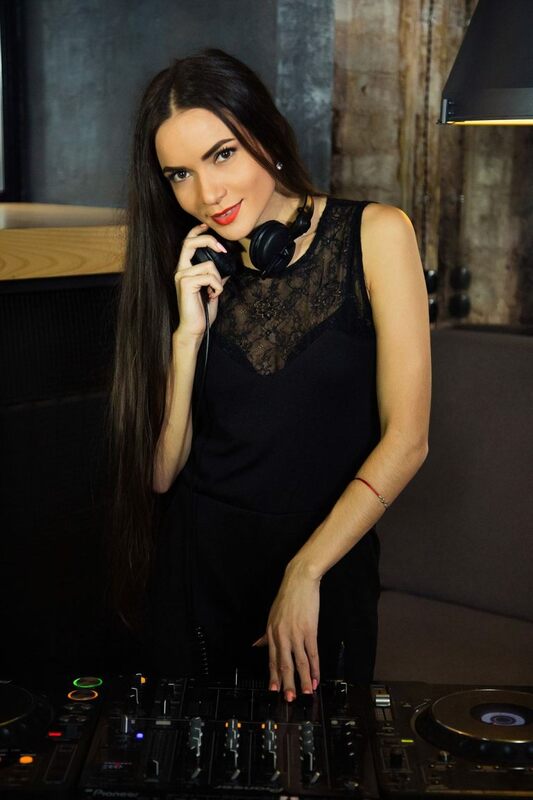 For a short period of time,Ladies of TESORO played a lot of sets and music in the finest venues and clubs of the capital of Ukraine.The main preferences of Victoria gives styles : house,Deep,Tech house. The main division of it is to play for fun,and to get emotion from people dancing on the dance floor!